After watching “Back To Eden” I decided I needed to try this way of sustainable gardening. 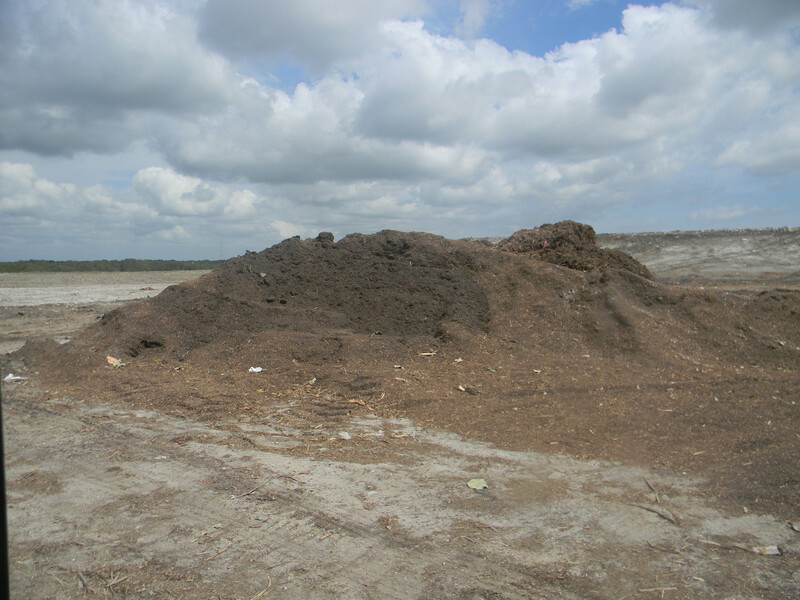 I looked up where I could get the type of mulch that was used on the video and found that our county (Brevard Co., Florida) had free mulch. I don’t own a truck and don’t know anyone that does. 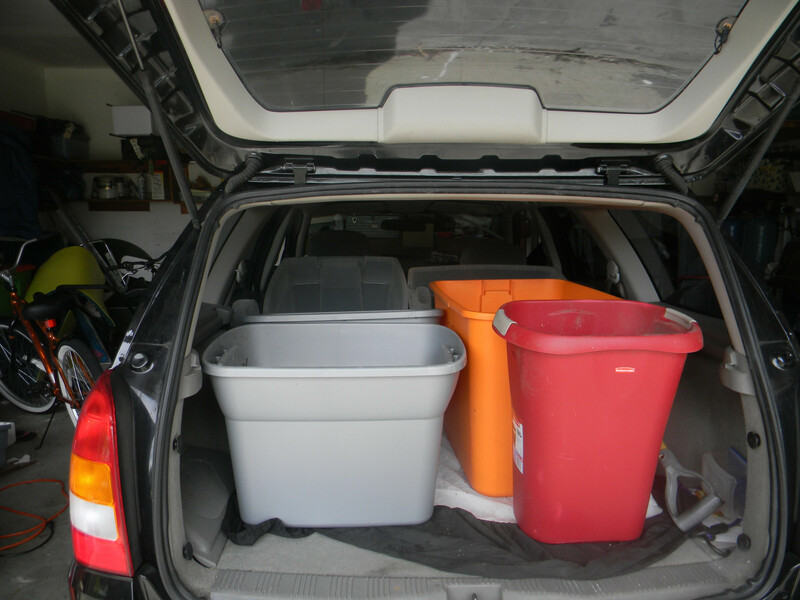 So I loaded up my station wagon with my husband, empty plastic bins and a shovel then we headed off for the landfill. It was quite an interesting experience since I had never been there before. We had to drive up a rather large mound of I assume landfill. At the top there was a little shack. We stopped and asked for the mulch. The lady was very nice and asked if we wanted fine mulch for gardening. We said yes and she pointed us to our pile. The mulch looked so nice and it was even a little hot as you dug down. I shoveled the bins full and we headed home. 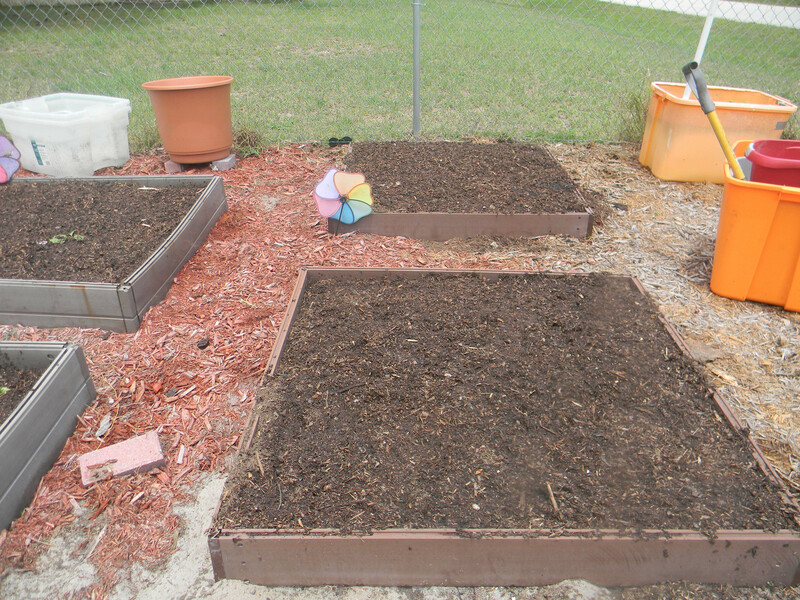 I was able to mulch 4 full 4’x4′ areas some with plants already in them and 2 that didn’t have anything yet at about 2″ deep. The landfill is on my way to church on Thursday so I will be stopping again, several more times. 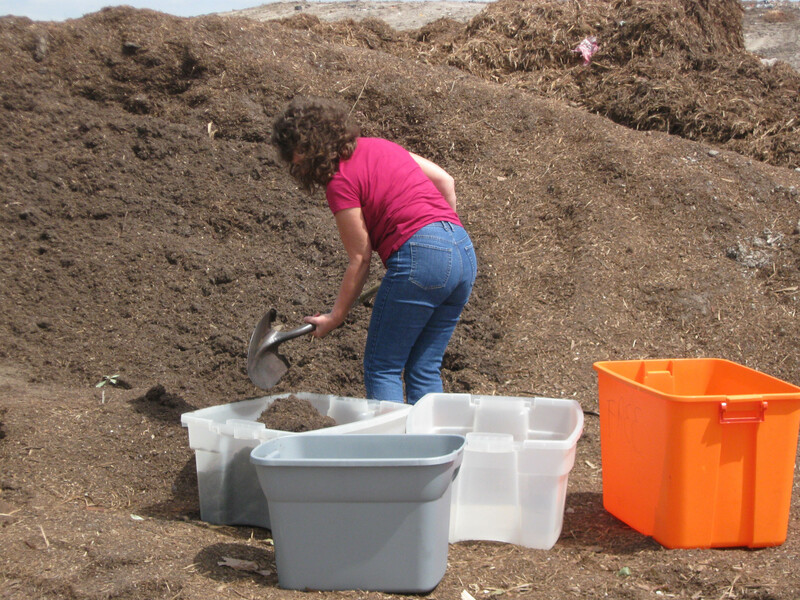 If you are interested in the type of sustainable gardening that is shown in “Back to Eden” check with your county landfill or a local tree cutting service for mulch. I can’t wait to see if this type sustainable gardening works here in Florida. It sure would beat buying new soil every year! 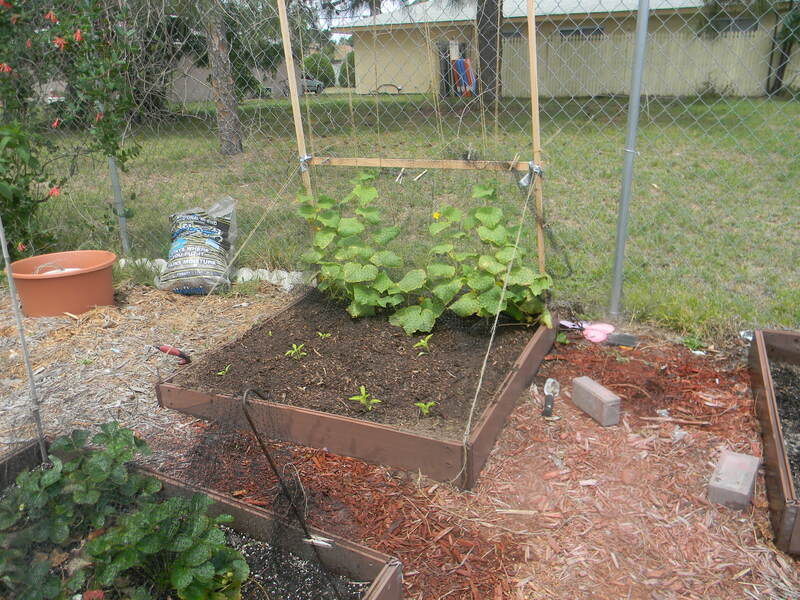 This entry was posted in Gardening and tagged garden, mulch, sustainable gardening. Bookmark the permalink.